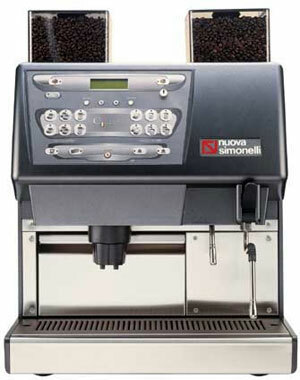 To have an espresso coffee machine in the best condition is to wash it. 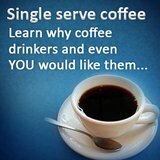 There is no exception to this rule and it applies to any coffee makers in the market. No matter if it is an espresso coffee machine or a regular coffee maker, lack of cleaning would lead to rancid oil, clog parts and of course lousy coffee. If you followed the instruction given in the manual, you would not need to read this article. 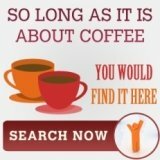 But, some of us are just so lazy to read 100 over pages of instruction, or if you purchased your espresso maker from ebay that does not comes with any instruction, then this article would help. The basic thing about cleaning an espresso machine is to remove the filter basket, knock out the spent grounds, rinse the basket with water. The wipe it with a damp cloth. After that , replace the empty filter basket on the group head, run water through it to remove any left over coffee stuck in the sprout. This is the general washing procedures. Then, if you use your espresso coffee machine regularly, you should definitely be doing the back flushing. First, you would insert the blind filter into the portafilter handle, and put it on the group head. After that, run water through the group head to rinse off the seal and shower screen. Try jiggling the handle, to better the process. Then, tighten down the filter handle, and run water through the portafilter handle. Lastly, release the pressure. You have to repeat the water running and the pressure release three or four more times to really clean it. Another thing that would improves the efficiency of your espresso machine is to do descaling every 3 to 6 months. Even if you are using soft water, it would leaves behind some minerals and if you do not descaled it, there would also be clogging and foul taste. 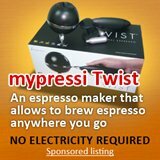 I would not attempt to highlight any instruction here as you would definitely need to purchase a descaling solution that is suitable for your espresso coffee machine and that would come with its own set of instruction. 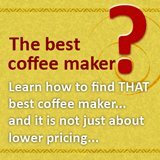 Well, that is all to getting the most out of your espresso machine, it might not sound like much, but you would be surprised how many people are not doing this, and is wondering why they cannot produce great espresso like the pros!